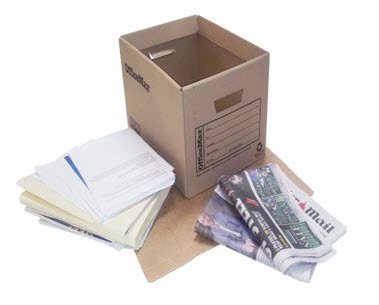 Paper & Cardboard is one of the simplest products to recycle and by maximising our reuse of this material we can all reduce the number of trees being felled to create new products. 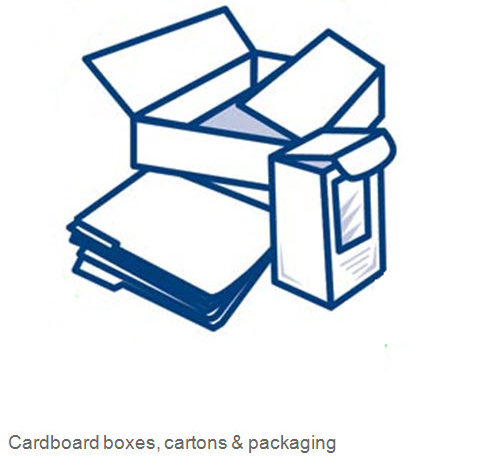 With the rising cost of landfill, recycling your Paper & Cardboard makes perfect sense. 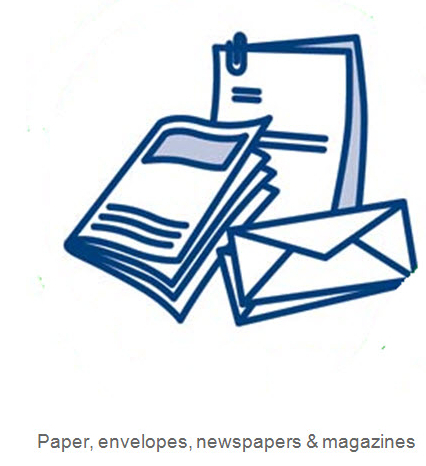 Looking for paper and cardboard recycling service? We offer free drop off service at Hackham Recyclers.